As names for ranges go, “Blandford Warriors” is a little … underwhelming. Rather than conjuring up images of medieval warlords on their bloodthirsty rampages it puts me instantly in mind of the sleepy Dorset village – Blandford. Blandford’s top tourist attraction is a museum with a diorama of the 1731 Great Fire of Blandford. Blandford is a bland name. A dull name. A boring name. This feeling of deep ennui also manifests in the pose of the second miniature I’ve painted – Alan Horseman. Alan Horseman of Orleans, on the orders of Aetius, clashes with bacudae on an estate in eastern Brittany, 440s. Sigh. Coincidentally the colours Angus chose and I copied match my Late Roman Comitatenses – so I can roll Alan in to that collection. Late Imperial Roman armies relied heavily on barbarian troops (foederati) such as the Alans as their military manpower dwindled in the 4th and 5th centuries. Flavius Aetius let the Alans, originally from North Caucasus, settle in parts of Ancient France in return for providing fighters. It was a clever policy for Rome as it motivated the tribe to fight not out of abstract loyalty to Rome, but in defence of their newly-acquired land and accompanying wealth. Late Imperial Romans forming a shield wall in the ruins of the partially demolished Epiacum. Sigh. 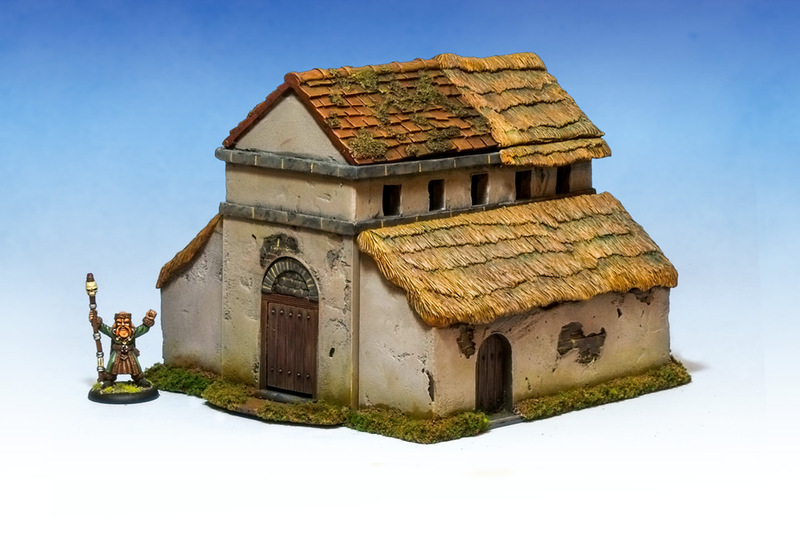 The walls in the above shot are from the excellent Fogou Models, more focus on them in a future blog post! EpiaCUM. Alan Horseman is Bojack’s boring but successful brother, who runs a large catering business. With a name like that he is almost definitely a Midlander. He’d have been lovely as a set with a mounted version. All these possibilities that old citadel never followed through on. Cracking job. I knorr! I’ll have to work out if the Perries did any Alan Horsemen in any of their other ranges to continue the theme. Great post and beautiful painting! Great work! 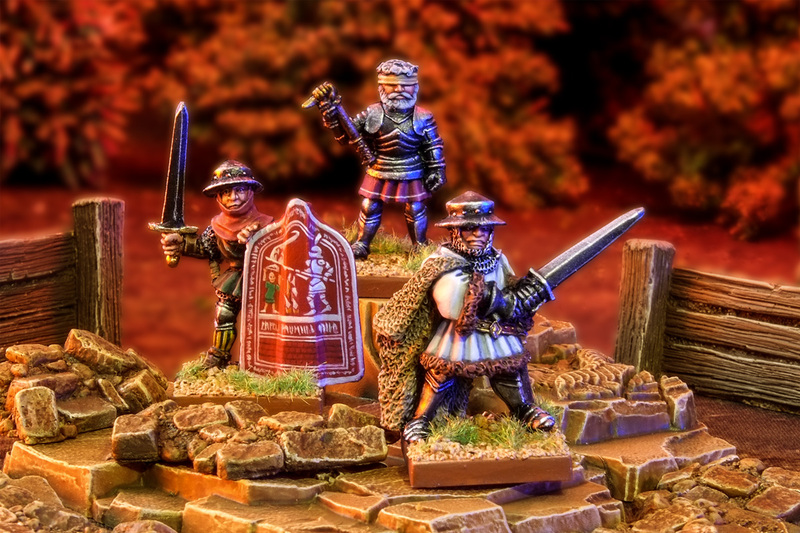 It’s a good mini and fits in well with the Late Romans. Cheers! I’ve got to really resist the temptation to round this out to a small band of allied Alan Horsemen. Alan was previously from Citadel Miniatures. 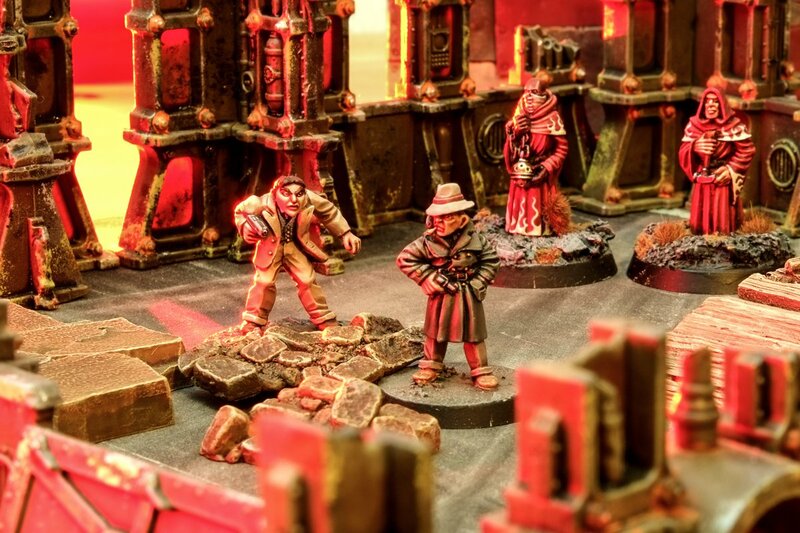 He’s now in production from Wargames Foundry.